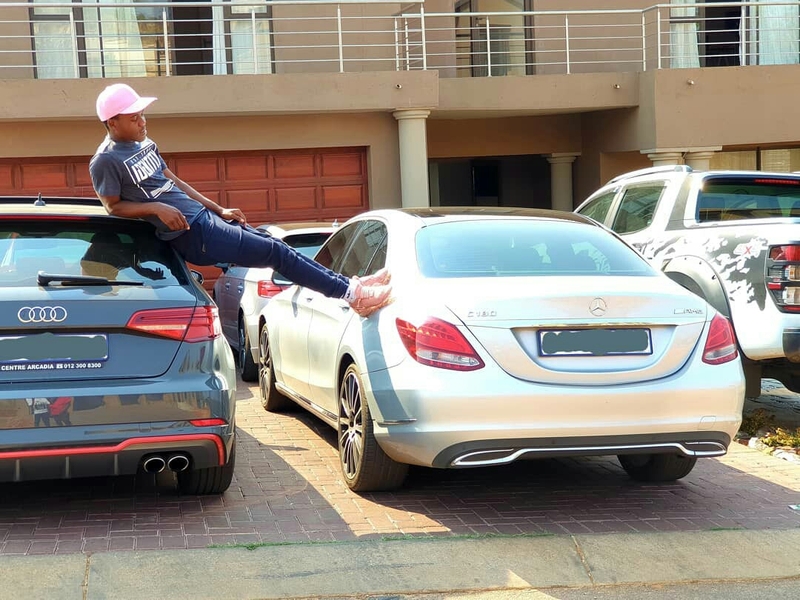 Dj Coach Tsekeleke has been the name which has been in the mouths of Many forex Traders as he has been motivating a lot of traders into working hard to achieve in the markets. He started trading two years back after he was introduced to Forex Trading by Merika Mphogo and he did his own research making him grow as a trader, in his motivation Dj coach has been mostly motivated by the Sandton traders who lived a high lifestyle and sold dreams making forex to look very easy which has not been the fact as proven by Coach. 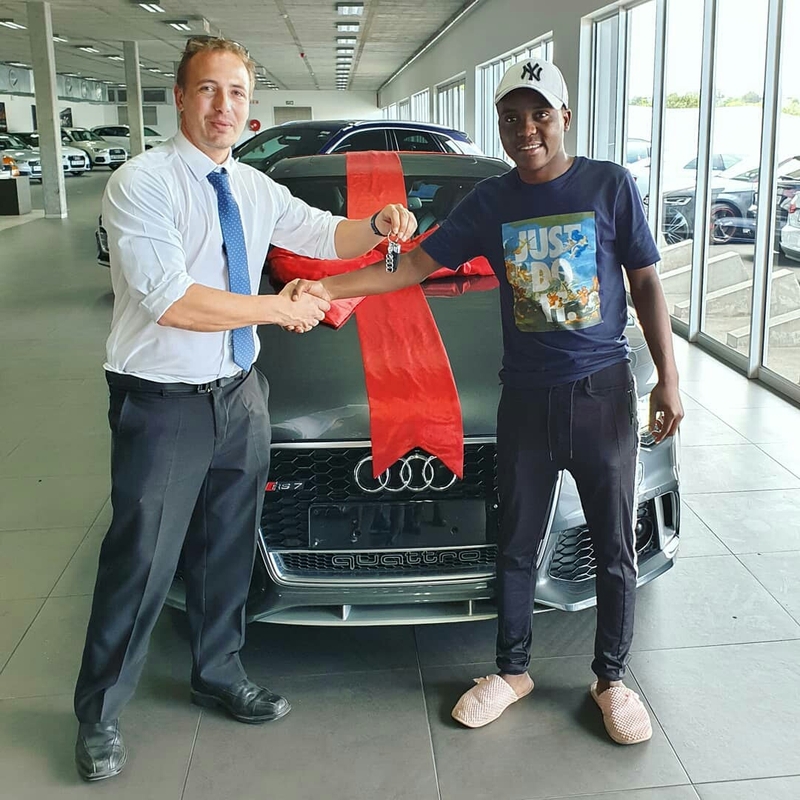 Among buying cars and a fleet of properties, Dj Coach Tsekeleke went as far as starting his own documentary to help and motivate traders. The documentary is based on showing what the life of a trader means as Dj coach as hosts his successful students on his documentary. Who Is Dj Coach ? Dj Coach Tsekeleke who his real name is Kgopotso Mmutlane was born in Motodi village which is close to Burgersfort Town CBD which is located in Limpopo, South Africa. 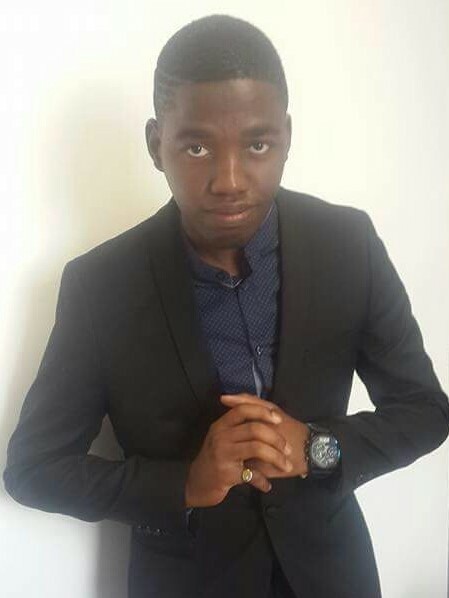 He was raised by his parents growing up in a shack and having to face poverty everyday watching his father hard to ensure his family have enough food, Kgapotso worked very hard to find ways of which he can make an income as he became a local Dj in his area, being a Dj was quite a challenge for him as his parents feared that he would get distracted in his schooling and that it would lead him to evil ways. He received the name Dj Coach Tsekeleke as his music was greatly loved by the locals and fans until in April 2016 he was introduced to Forex Trading, he worked his way up trading the market until he mastered a Fundamental strategy well known as "The One Minute Strategy and Modifications" which made him very rich and inspired a lot of South Africans. 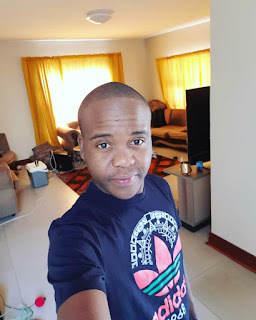 He gained support from a huge number of South Africans as his strategies helped many forex traders make money through Forex trading using his company well known as the Forex Broker Killer. 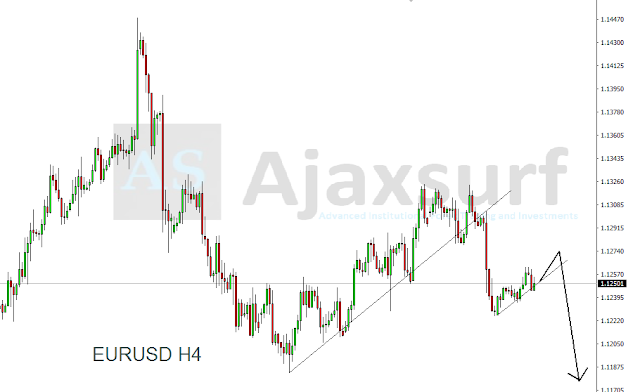 We Beleieve that this article will make you to work harder as trader, there is no endpoint to success on Trading.